MTN. Save the settings you received, to your phone. 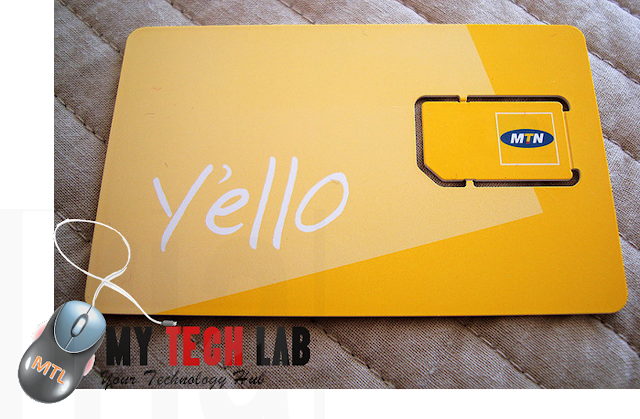 Select MTN DATA as default access point.